Today a famous Russian actress Alisa Freindlich honors Peking Hotel with its visit. 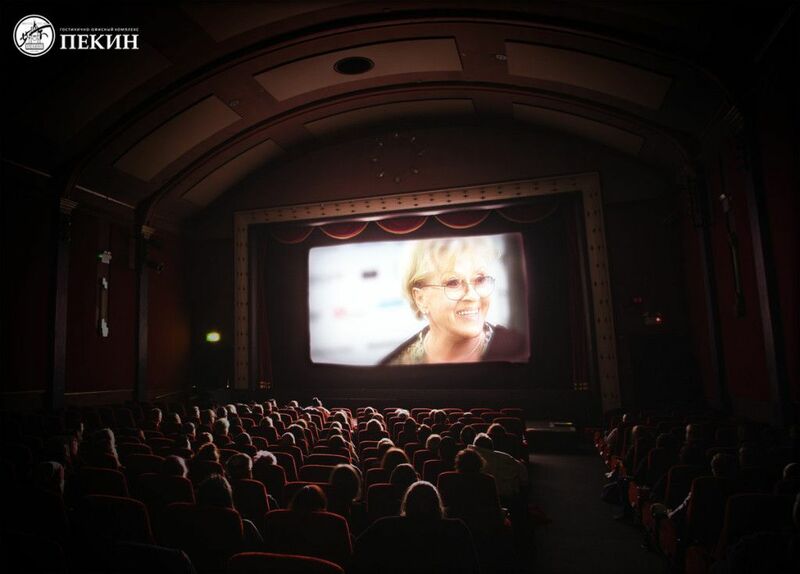 The actress is coming to the capital to attend the premiere of the film «The frozen carp» that takes place in “Karo 11 October” cinema at 07:00 p.m. as a part of Moscow International Film Festival. Tickets are available in the cinema ticket office.